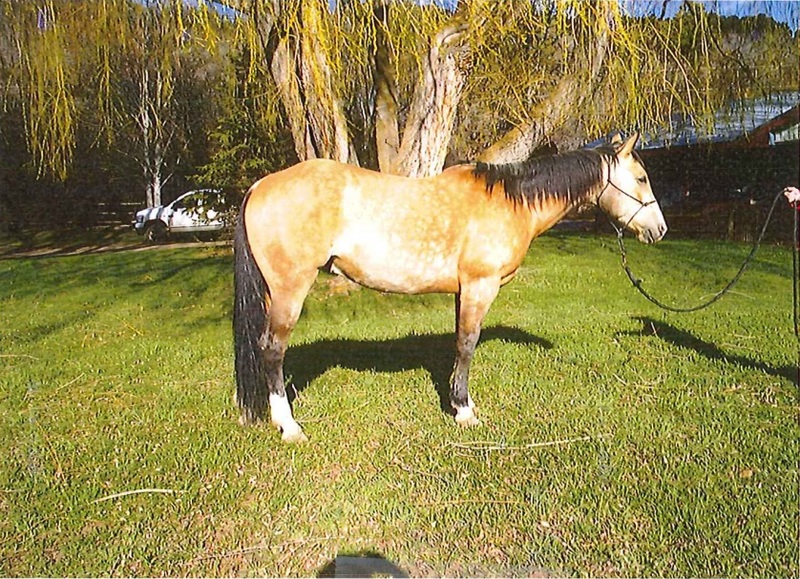 Houdini is a stunning, 15 hand, AQHA registered, dapple Buckskin gelding. He is 10 years old and was bred and raised in Steamboat Colorado. He is very well trained; wonderful to ride in the arena, has extensive experience on a ranch doing cattle work, and trail riding in the Rocky Mountains and the Desert of Arizona. Houdini loves people, is very versatile, easy to take care of, gentle and willing, sound, and has no vices. 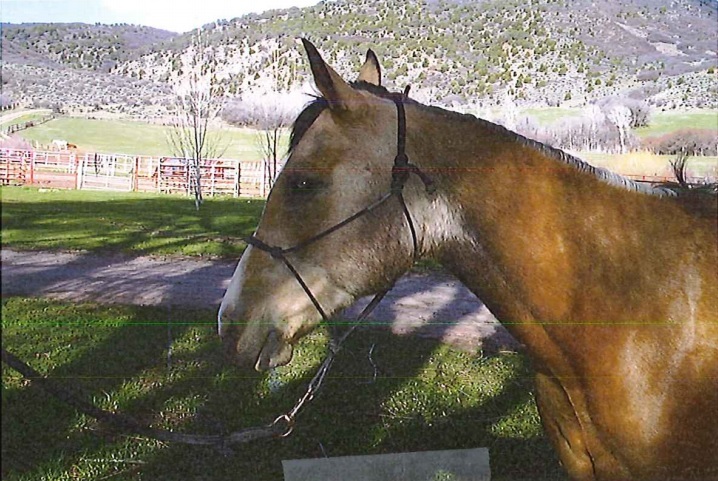 He has been a beloved family horse for years and competed in rodeo and gymkhana events. Houdini is a quiet horse that is a lot of fun to ride. He is a fantastic trail riding companion for anyone. Houdini is a very careful, confident, and fun to ride in a group or on your own at home or on an adventure. He is in great shape and has been in steady work all winter in Arizona.